There are times when in-house power supply can’t meet your needs, and that’s why Carron Marquees offers a range of different generator options for your needs. They are the perfect addition to any of our marquee hire packages when you want to wow your guests. We use quiet generators because they don’t intrude on your event, providing a discreet, but powerful, a solution to power everything you need in your hired marquee – from sound systems to lighting to anything else you need for your event. 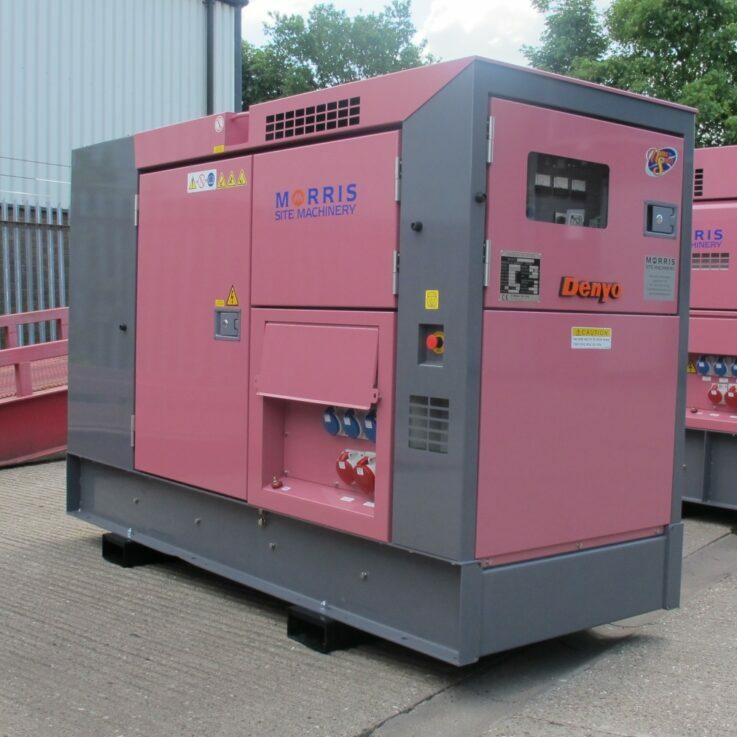 You can hire generators independently of our marquees if required. The problem with many generator hire companies is that they give you a generator and leave you to it. That’s not how Carron Marquees works. When you hire a generator from us, either with or without a marquee, we will always provide you with an on-call expert to answer any questions or queries you might have and to help you resolve problems should they arise. We won’t leave you stranded with a generator that won’t work and no recourse to correct the issue – we’ll be there to help your event go off without a hitch. We know no two events are the same, and neither are their needs. 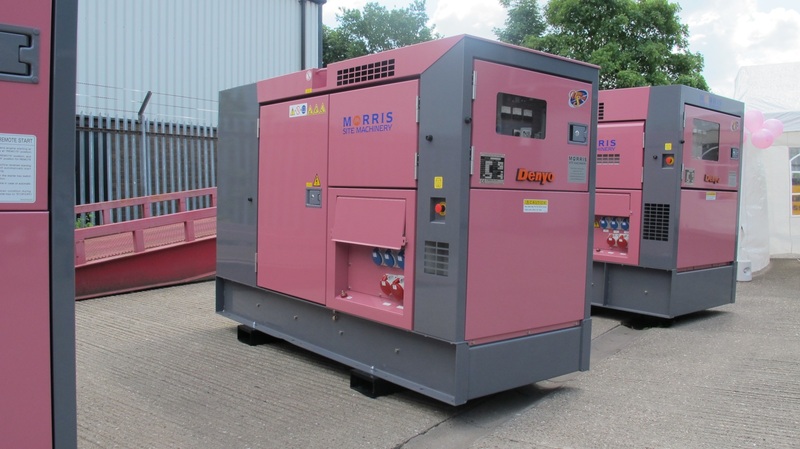 That’s why we offer three different sizes of generators to meet your specific requirements. Each carries its own power specification, and all feature quiet running technology to ensure all you hear at your event is laughter, chat and good music. We calculate the total load you will need with your preferred suppliers, working out the best, most economical option for your event. Easily readable control panel with key start, ammeter, frequency & volt meters, and a digital display of warning lights & hour counter. At Carron Marquees, we put an emphasis on safety in everything we do – and that applies to the generators we use as well. All of the generators and associated equipment is thoroughly PAT tested, in line with the most up-to-date safety regulations. When you hire a generator from us, you can have confidence that it will perform perfectly and that every element of the setup is safe and regularly tested. Based in Surrey, Carron Marquees is ideally situated to serve the South East area, including Berkshire, Hampshire and Sussex.